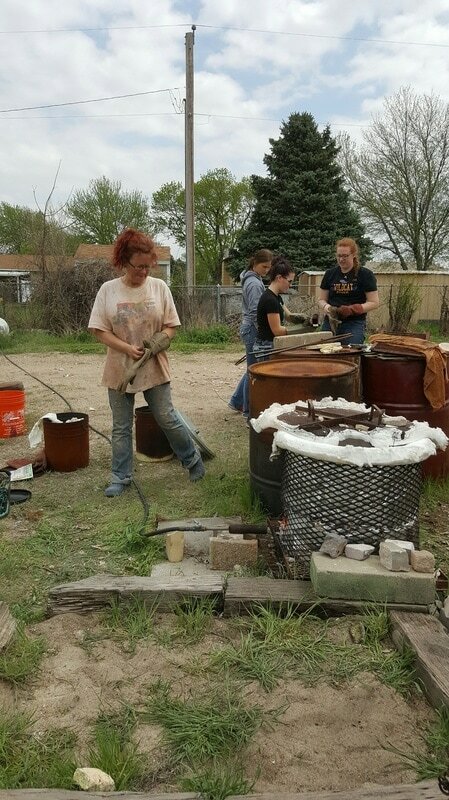 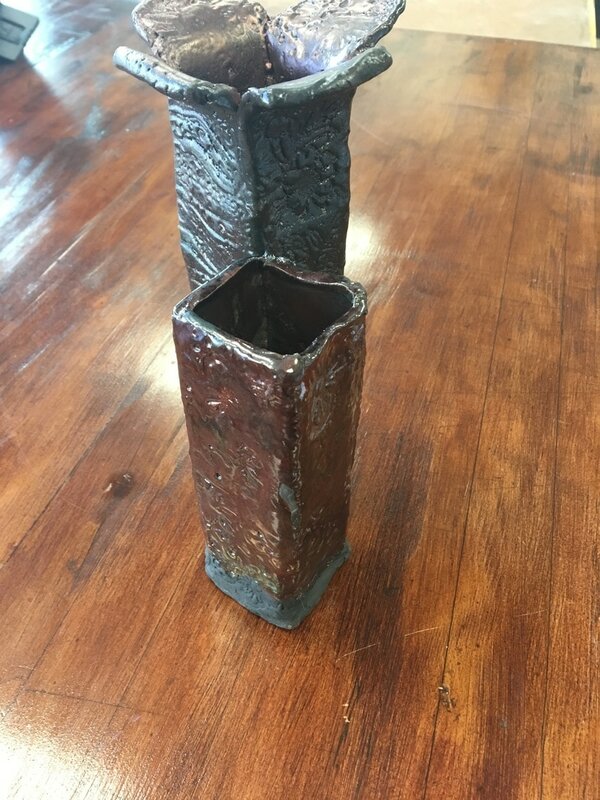 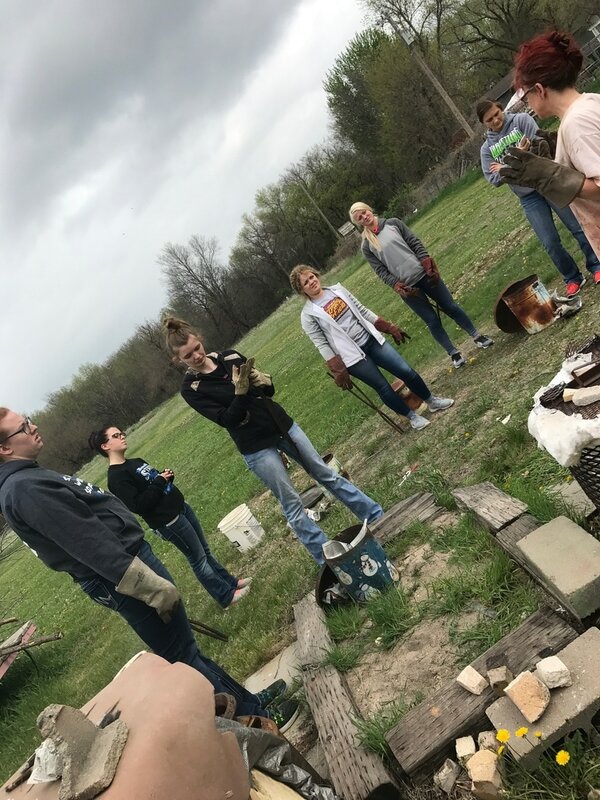 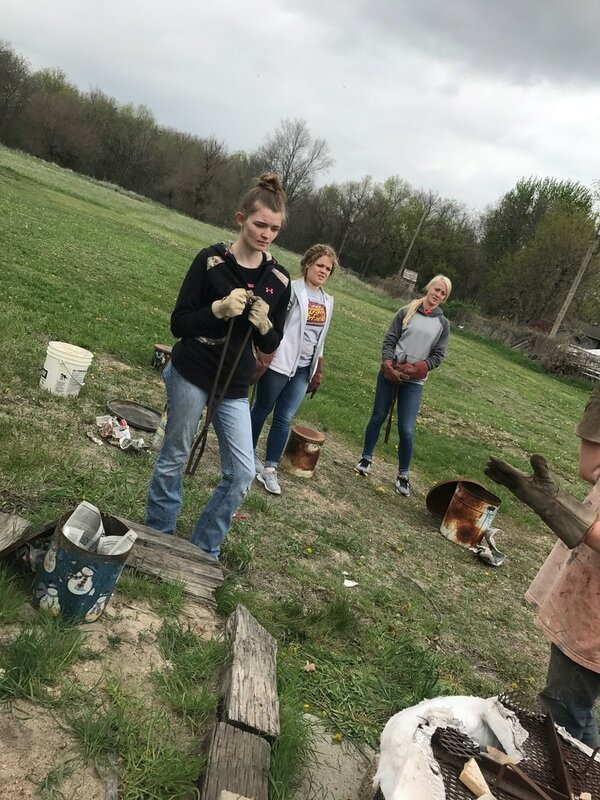 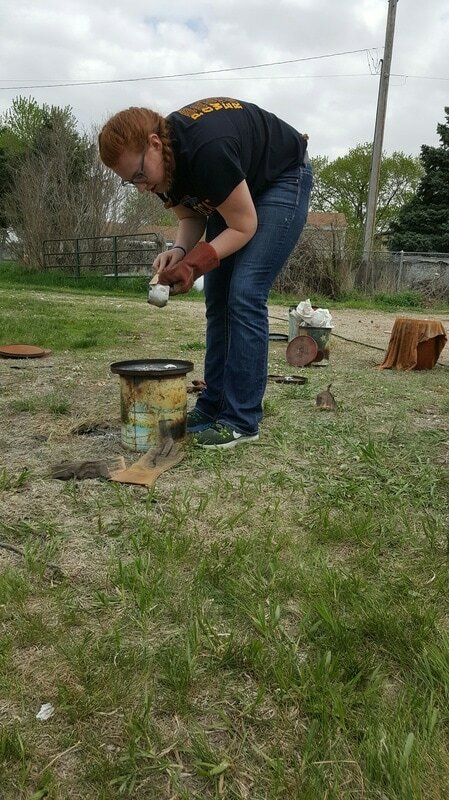 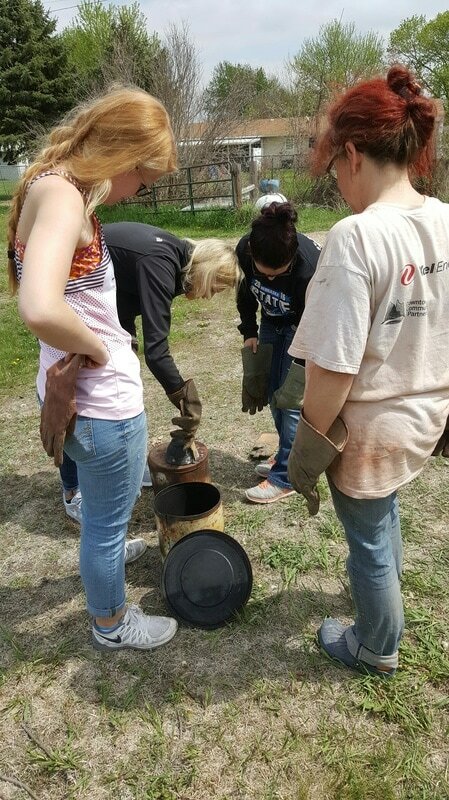 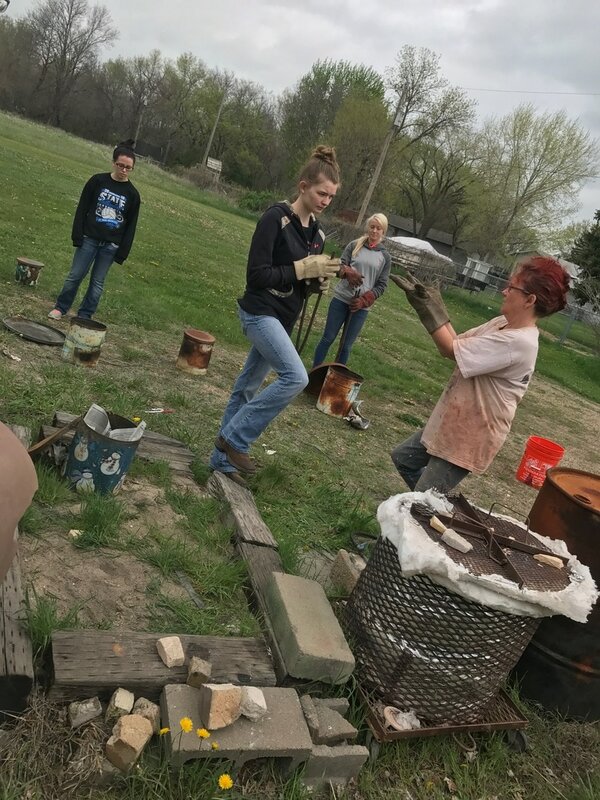 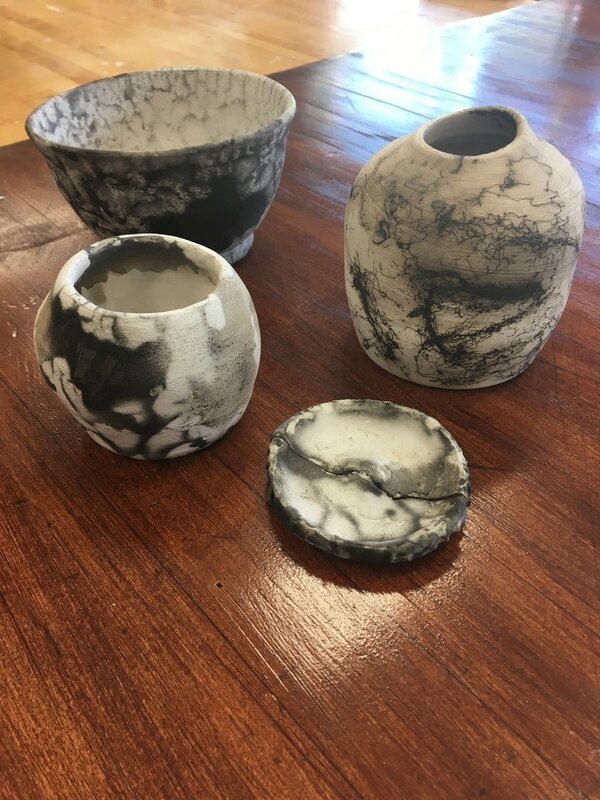 Raku took place on April 19, in Grand Island at Nacey Fairbanks' studio. 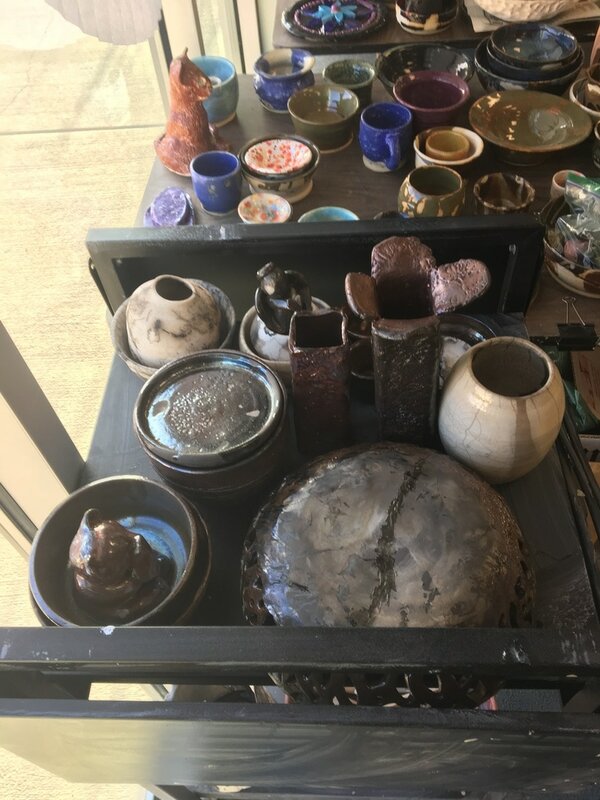 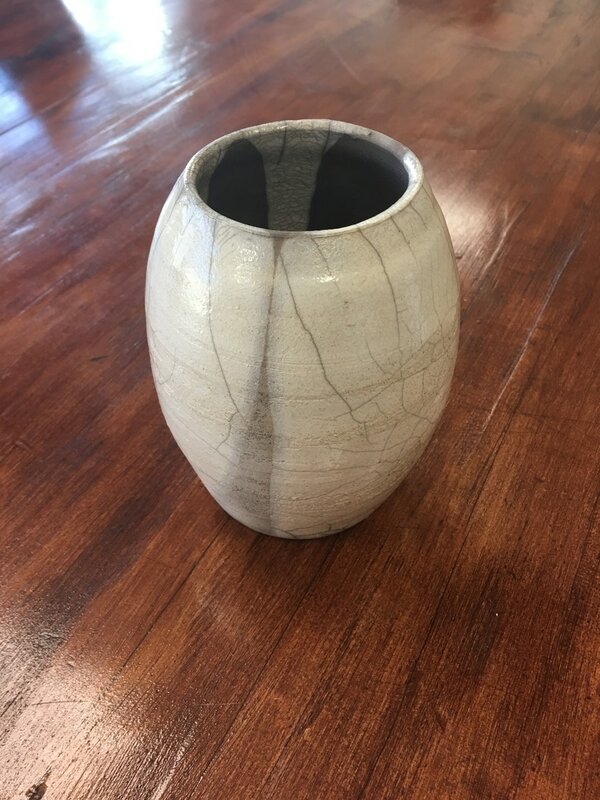 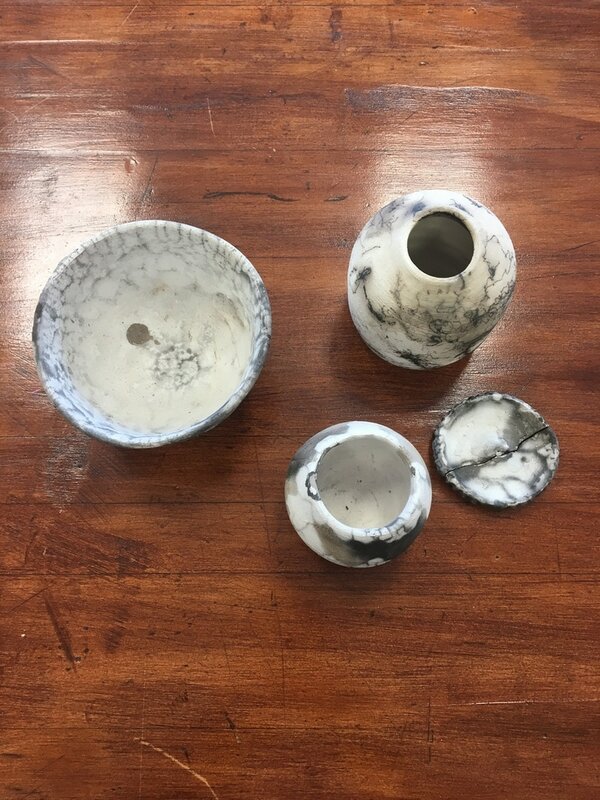 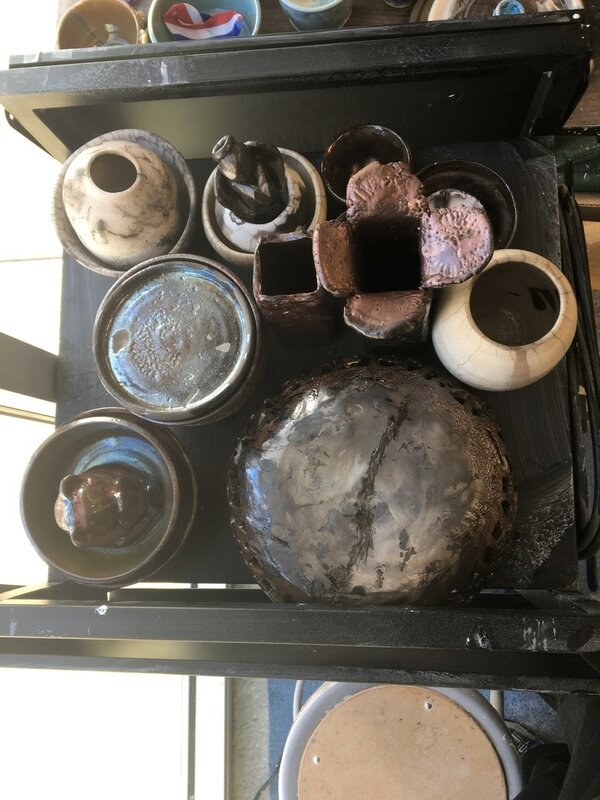 The students were required to use raku clay, a special type of clay that contains sand, on the wheel to create a piece of pottery. 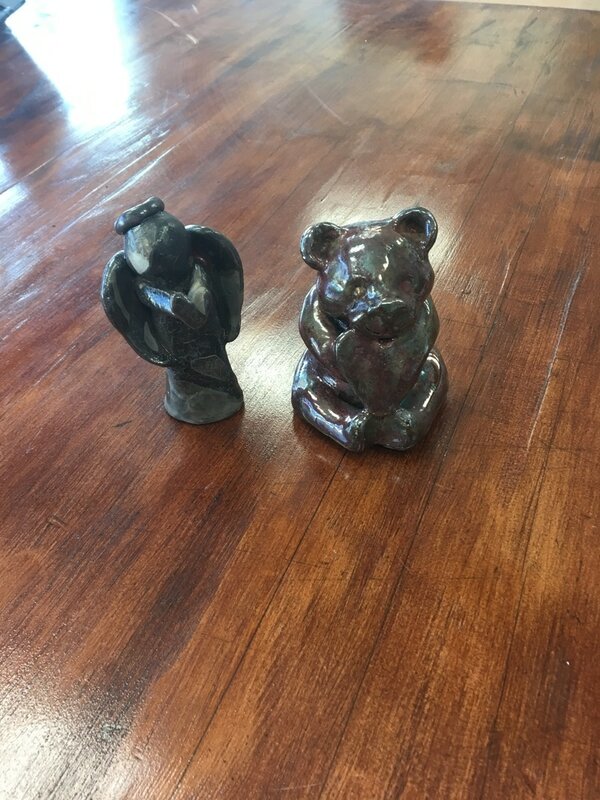 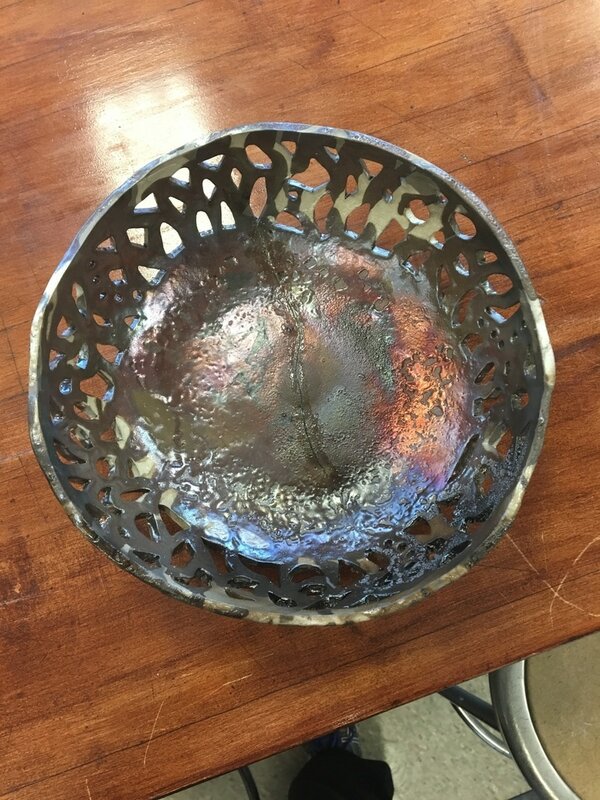 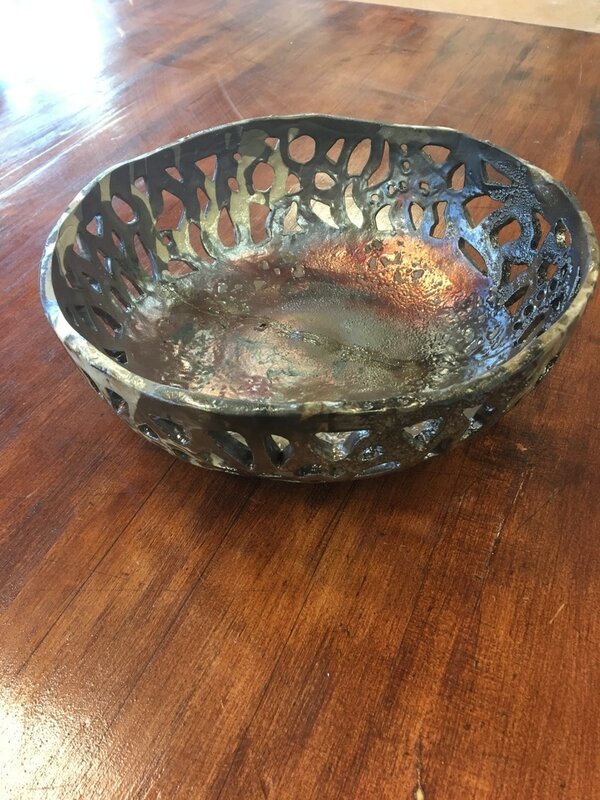 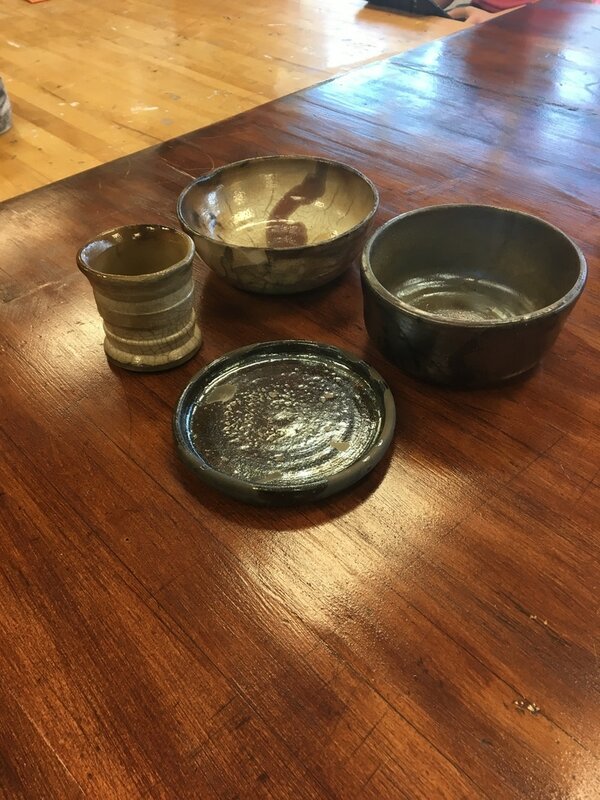 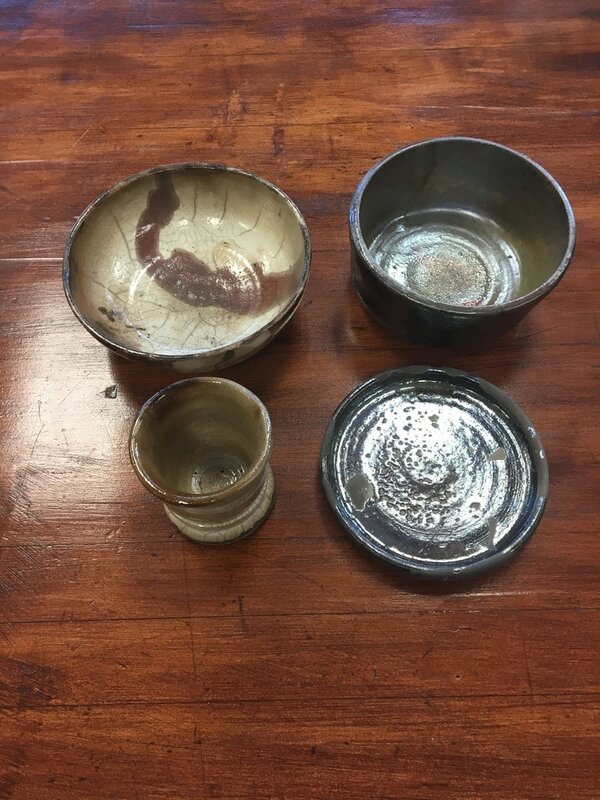 We bisque fired it at school and then we took it Grand Island and used a special method to glaze fire it that involves placing it in an open fire.